Extruded Aluminum Tubing – Dajcor Aluminum Ltd. Many different products can be made using these shaping processes, and one such product is extruded aluminum tubing. 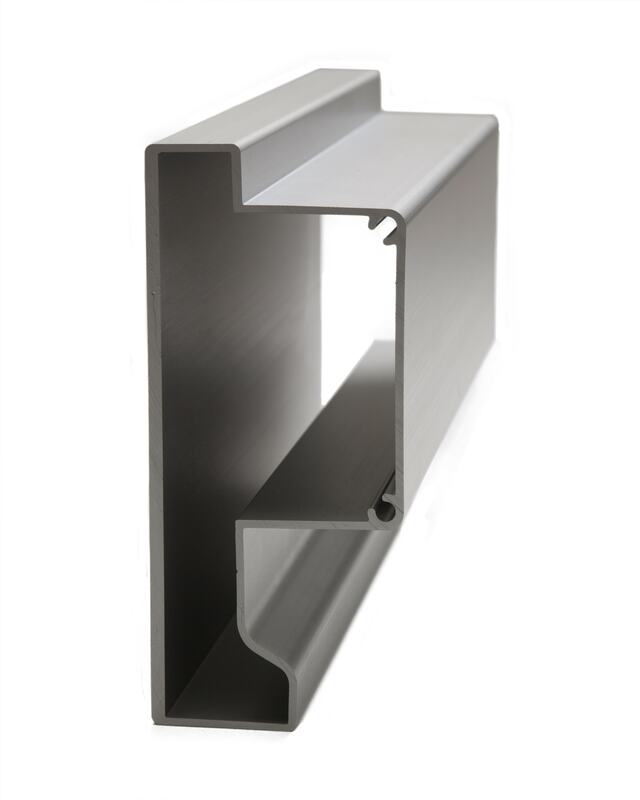 Extruded aluminum tubing is created by heating up an aluminum blank and forcing it through a die, which removes material to shape the blank into its final form. When the product has come out of the die, it is cooled and then stretched to get rid of any twisting or changes that may have occurred during the cooling process. The harder the extruded aluminum gets, the stronger it becomes. In some instances, the aluminum is allowed to harden at room temperature, but more often temperature controlled rooms are used to more quickly cool the aluminum tubing. There are two main types of structural aluminum tubing. The first splits the aluminum tube and reseals it under high temperature and pressure conditions. The resealing is also facilitated by metallurgical welds. The seam is also created during this process and in some cases can be seen by the naked eye. Tubes made with this method are not ideal for the transportation of gases or liquids under high pressure because of the possible breakage or leak of the seam. The second process entails pushing a hollow billet through a die. This process does not create a seam and can be used to transport or store pressurized gases and liquids. Extruded aluminum tubes are used in different industries including transportation, marine, solar and renewable energy, construction, military and compressed gas storage. Some aluminum tubes are extruded with other alloys and in order to identify the kind of extruded aluminum tube to buy, the aluminum industry created a four-digit system to specify the components of a particular tube. The first number tells what the major alloying element is, the second tells whether there was a modification in the basic alloy, the third and fourth tell the specific alloy. 1 represents aluminum, 2 represents copper, 3 represents manganese, 4 represents magnesium, 6 represents magnesium and silicone, and 7 represents zinc.